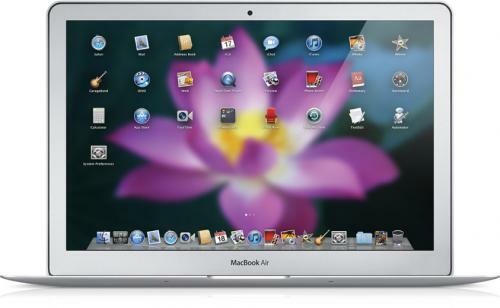 Mac OS X Lion to Have User Interface Overhaul? Apple promised that Mac OS X Lion would ship in the summer of 2011, but we've haven't heard any updates since that initial preview. And while we already know some of the new features thanks to Apples preview, there are still a few surprises, apparently. One of these is a much-anticipated UI overhaul. But that means that developers are going to need to be ready when it rolls out. And along those lines, were hearing that a developer beta should begin soon. While we might normally dismiss such a vague claim, we've also heard whispers that Lion may begin seeding soon. The additional claim that Lion will have an overhauled user interface is also easy to accept. Early analysis of the Lion preview showed several early user interface changes with scrollbars and the dock. Apple also said that there would be a "ton of new features" in Lion that they haven't yet revealed. Mac OS X Lion is expected to launch in this summer.